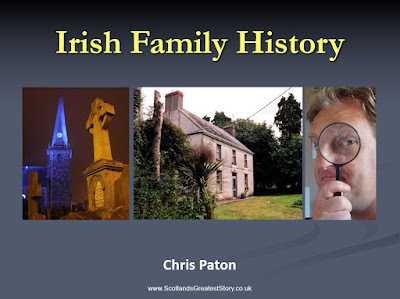 On Wednesday February 20th 2019, I will be giving a talk on the subject of Irish Family History to Garnock Valley Family History Group at Beith Townhouse in North Ayrshire. 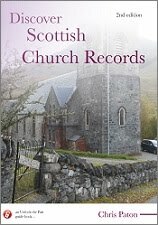 The session starts at 7.30pm, with the session being free for members, and with a small charge for non-members. In my talk I will be looking at records from across the island of Ireland that can be accessed online from here in Scotland, but will also briefly discuss some records available offline in repositories within Ireland itself, including the closest facility, the Public Record Office of Northern Ireland in Belfast. 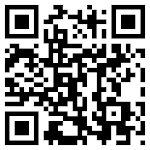 The venue, Beith Townhouse, has its own dedicated website at www.beithtownhouse.co.uk. I look forward to hopefully seeing you there!